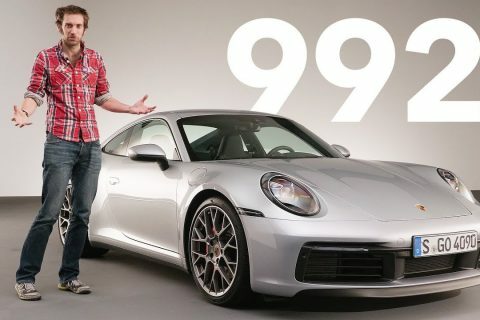 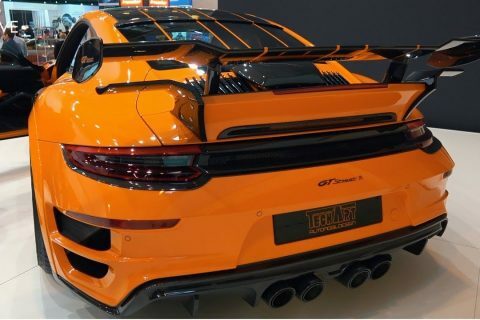 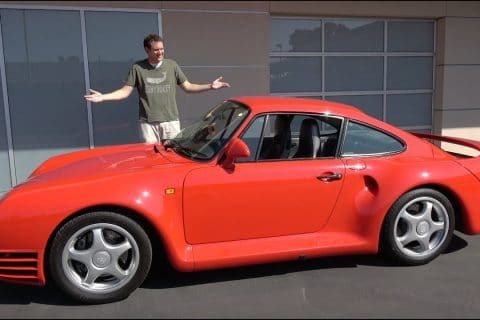 From our friends over at Carfection – here is the first 992 review I have come across. 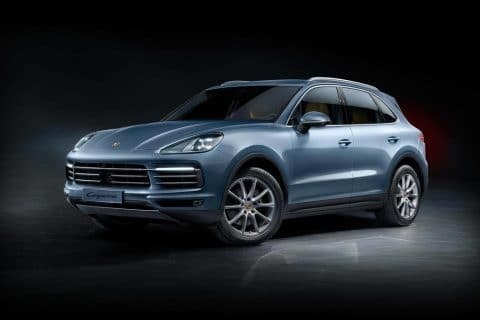 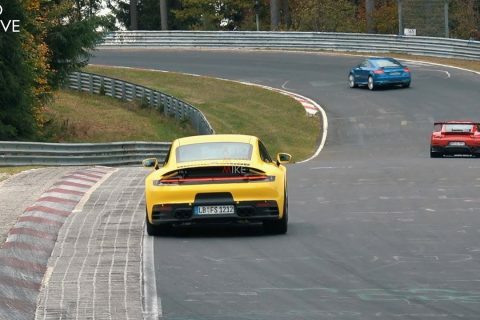 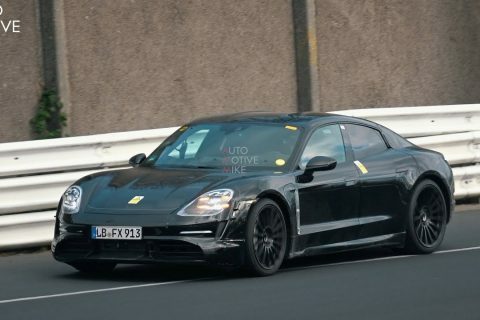 Porsche is out testing a new generation of the 911, the 992, and the latest prototype spotted is for the car’s Turbo variant. 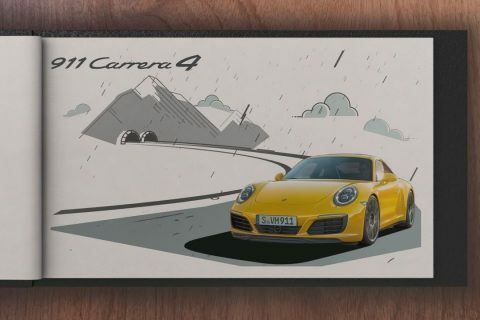 The new 911 will be revealed late this year, initially in Carrera and Carrera S guises.